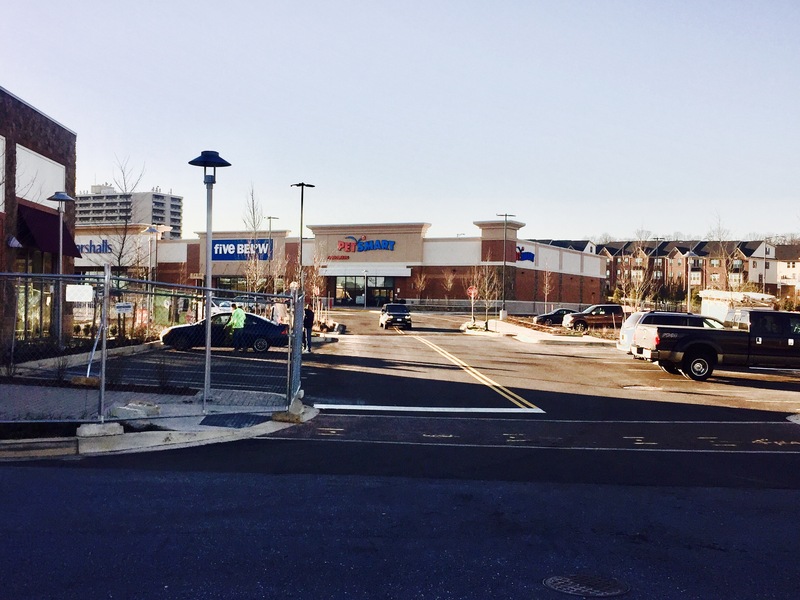 Finally, The shops at Dakota Crossing is nearing completion, however there are still two parcels to be constructed which includes the proposed “Upscale” TGI Friday’s site across from Costco and the planned bank parcel site across from Lowes. Neither are finalized at this time. This list only represents approximately 1/3 of the available community based retail offerings, there are more options to come. Please note that I can only report openings as the information becomes availble in relevance to updating the community on openings.